while dancing and parading around the town in order to take the ancestral spirits coming and going in summer. 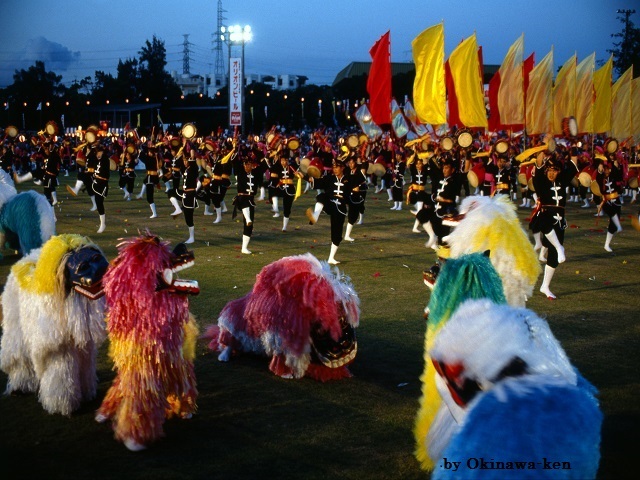 There are such customs in various parts of Okinawa, but the festival has history especially in the around area of Koza. 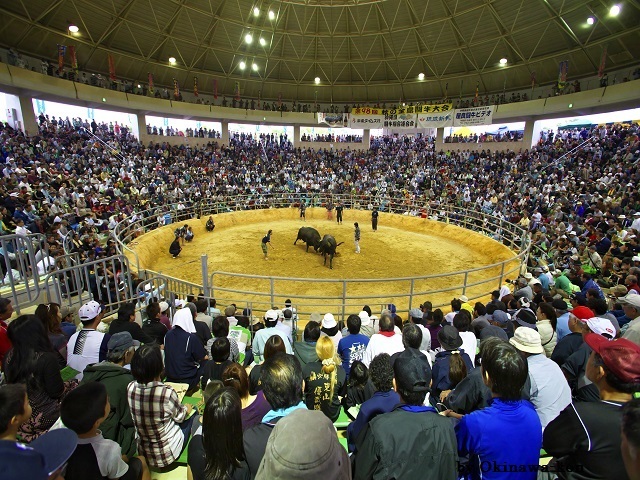 The biggest EISA Festival is held in the city center and the Koza Exercise Park on the last weekend in August. 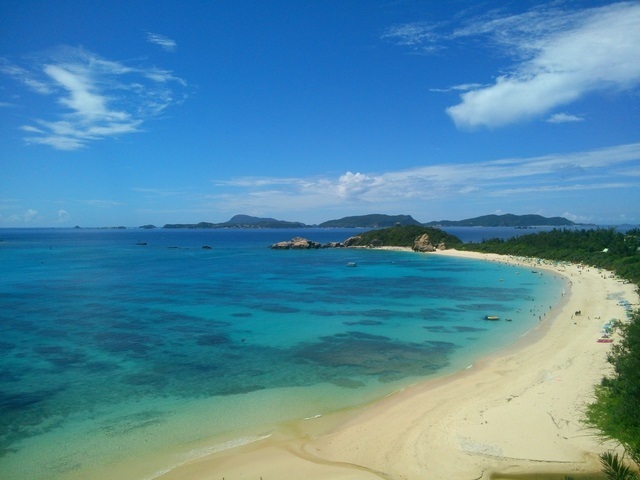 Dances of various parts of the island are the original ones, and attract attention from foreign countries for its splendidness.